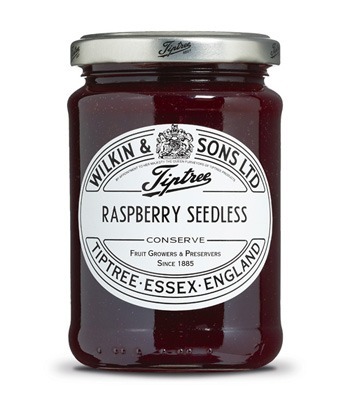 Small batch preserves and jams made with fruit grown on Tiptree’s very own farm – since 1885. Taylors of Harrogate had a deep fascination with flavor since 1886 – and we think you can taste the difference. 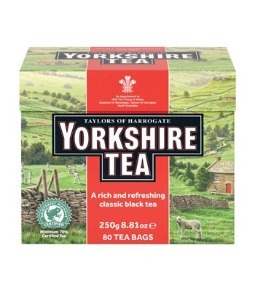 A proper brew – pure and simple. Big on flavor, seriously refreshing and kind to the people who grow it. 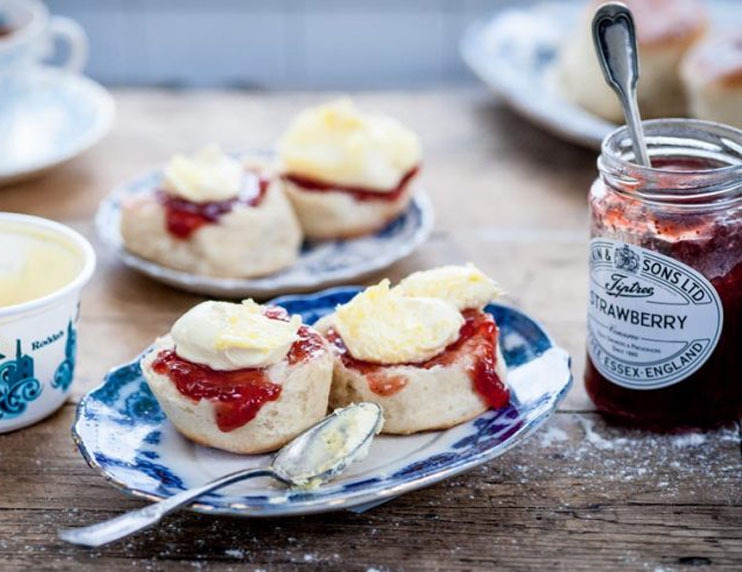 Looking for a delicious way to incorporate our products into your dishes? 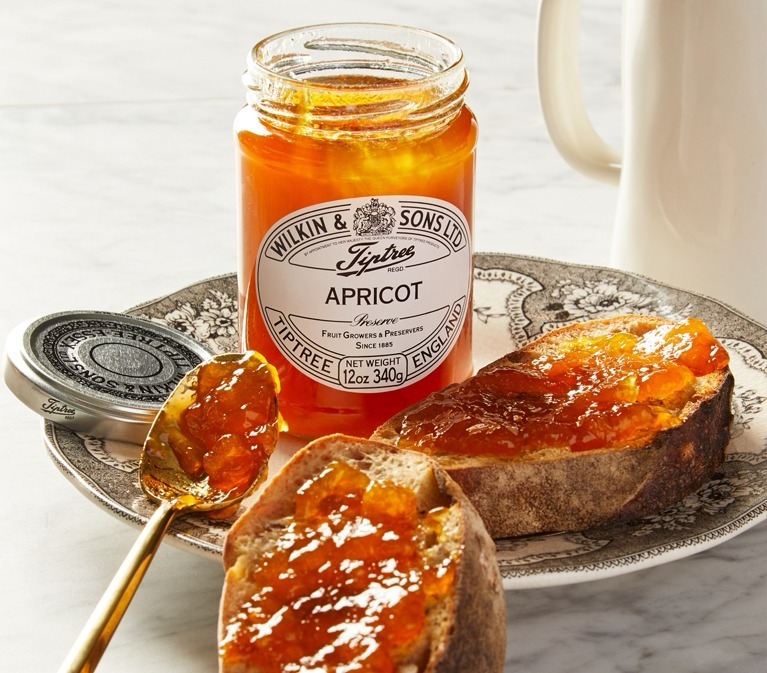 Find recipes inspired by our collection of brands from breakfast to happy hour and everything in between. 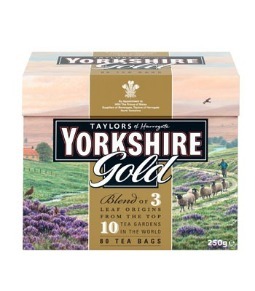 Exclusive importers and marketers of specialty food & beverages. 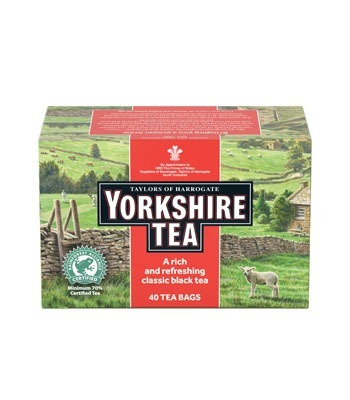 Brands of Britain is the exclusive importer of UK specialty food and beverages. 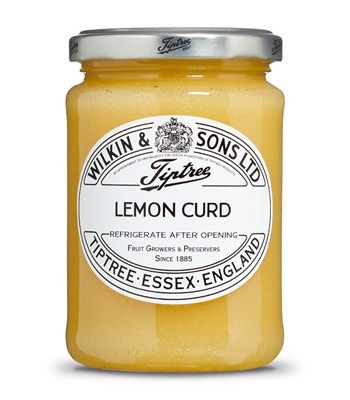 We’ve hand-selected brands that are manufactured in the UK based on their premium quality and all-natural ingredients. 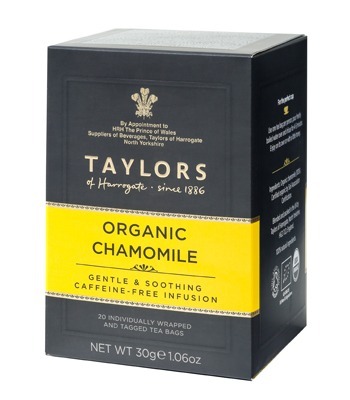 We supply two premium English tea brands: Taylors of Harrogate and Yorkshire Tea, high-quality teas with extraordinary flavor. 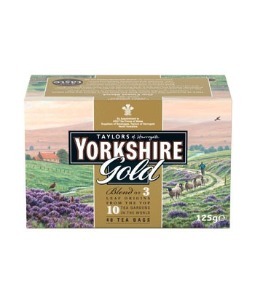 Don’t miss our infamous Yorkshire Gold Tea – a true kitchen staple. 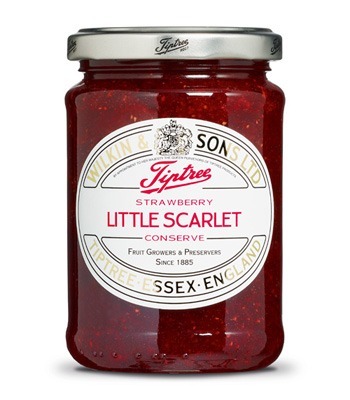 We also carry Tiptree Preserves, small-batch jam and jellies made with fruit from Tiptree’s farm since the early 1900s – and Linwoods superfood blends, which include flaxseed-based nut and seed mixtures in a variety of flavors. 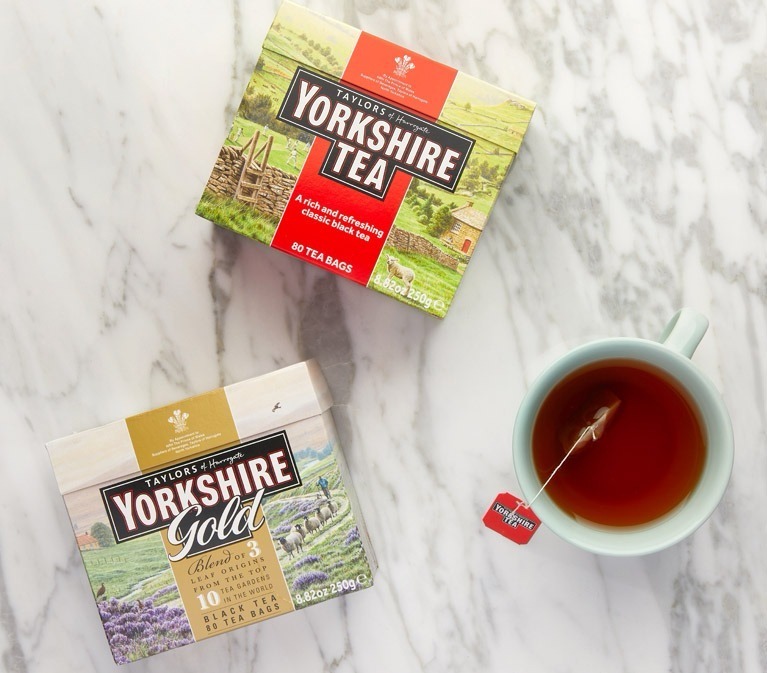 Our mission is to provide the UK’s premium and innovative food and tea brands to the US market. 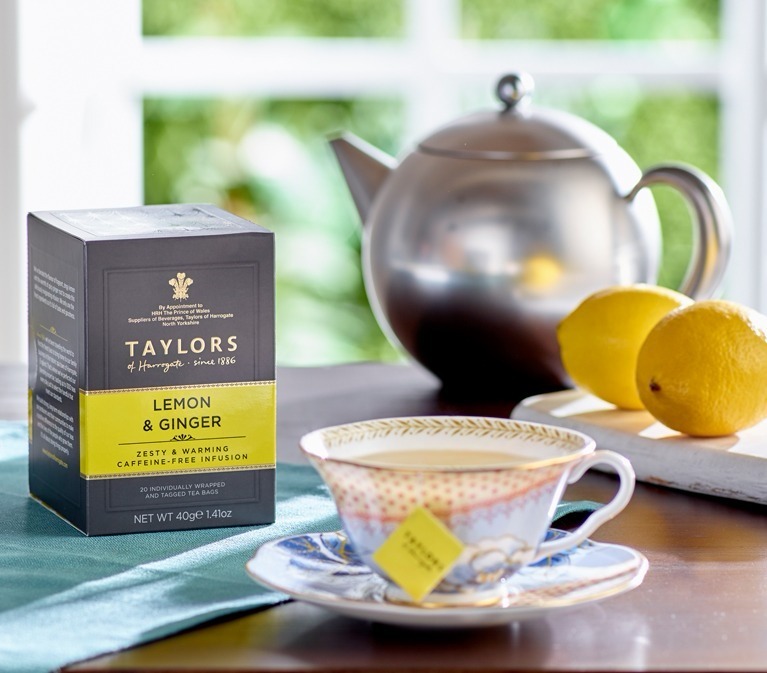 You can find our high-quality products in upscale boutique hotels, fine-dining establishments, specialty retailers and grocery chain groups throughout the US. 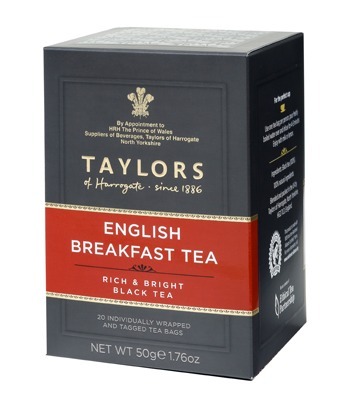 Shop today and stock up your home with some of the best teas and food brands from the UK!